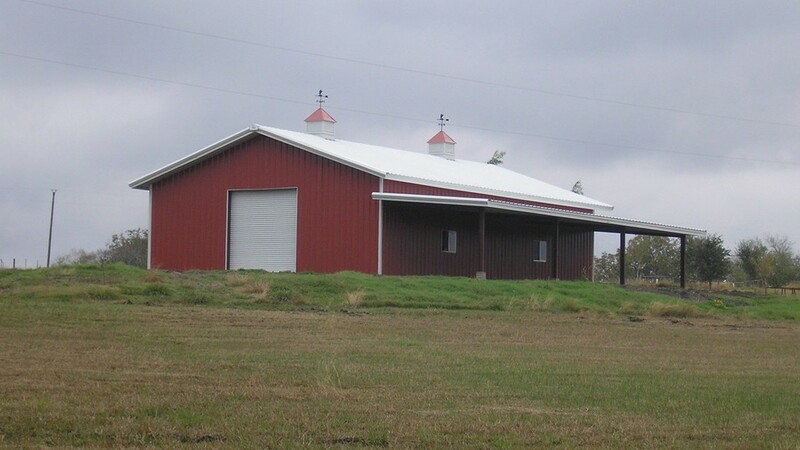 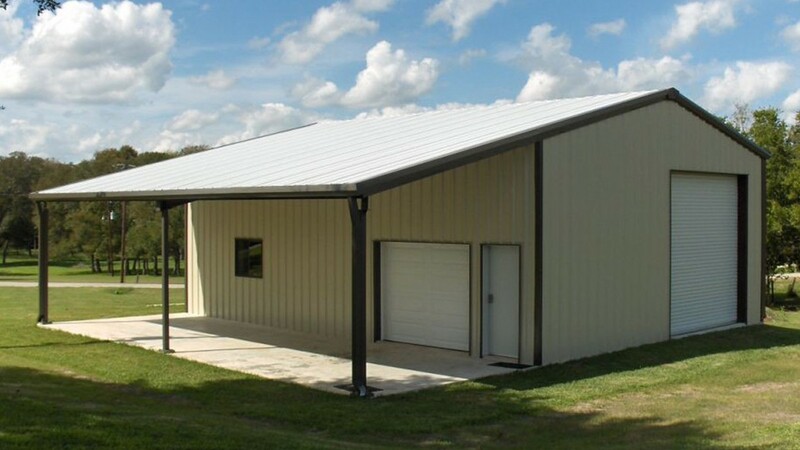 Over the years, DDM Buildings has been commissioned to design and fabricate many different types and styles of metal structures, including buildings with gambrel roofs, sloped roofs with mansard eaves, portable buildings, emergency and even disaster relief housing. 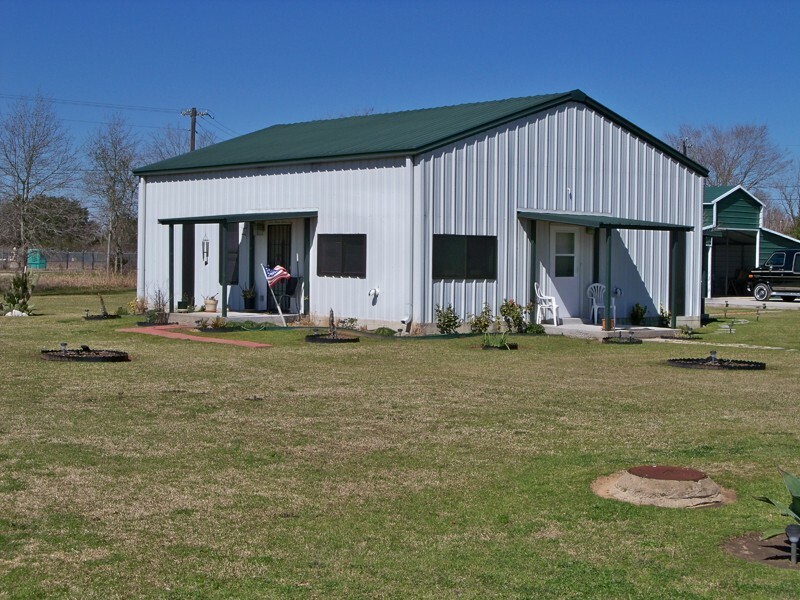 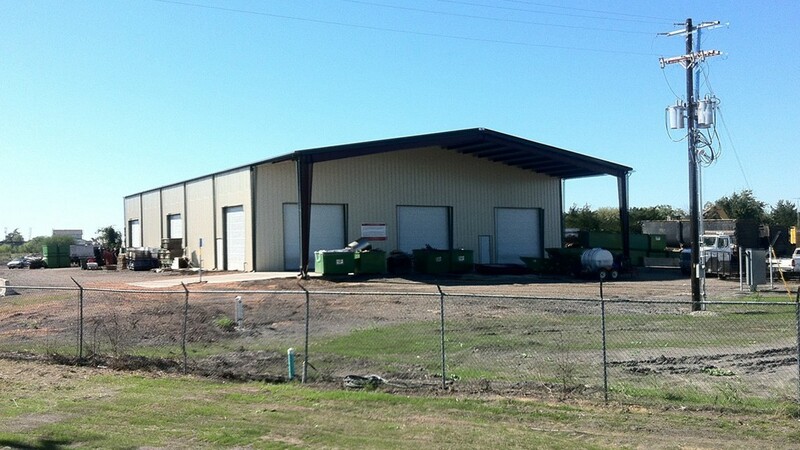 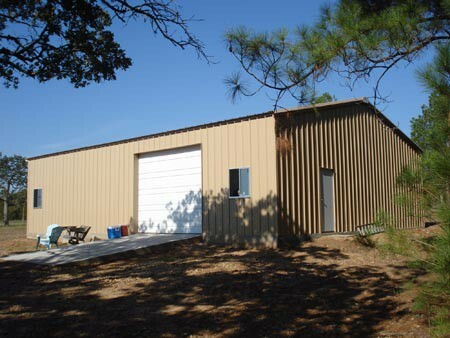 Feel free to preview our image galleries, or view our Custom Built Metal Buildings. 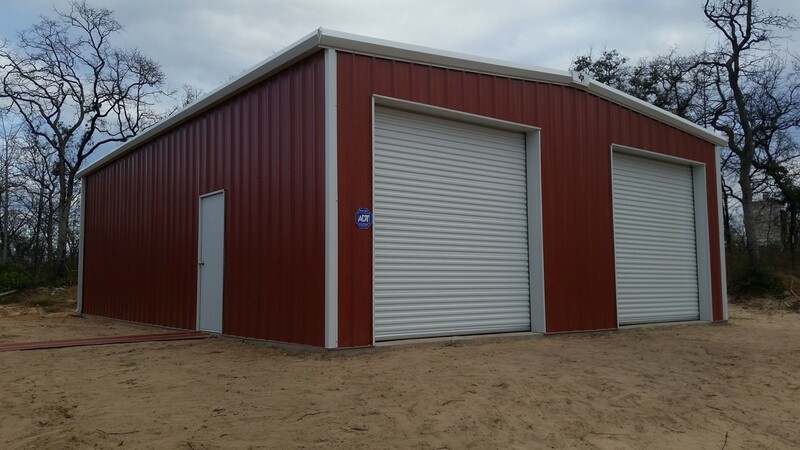 You can also browse our Building Components and Roll up Doors. 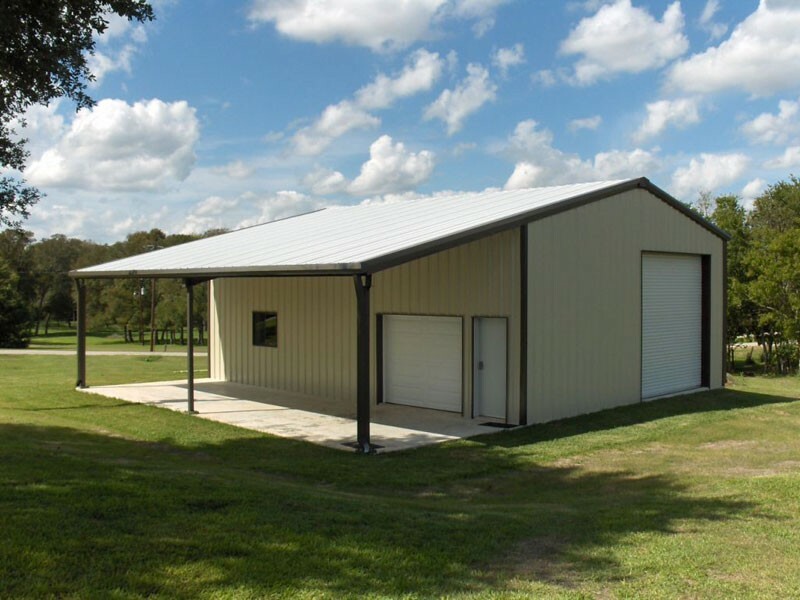 Additionally, to get a better understanding of the needs of your custom metal buildings check out our interactive building demo. 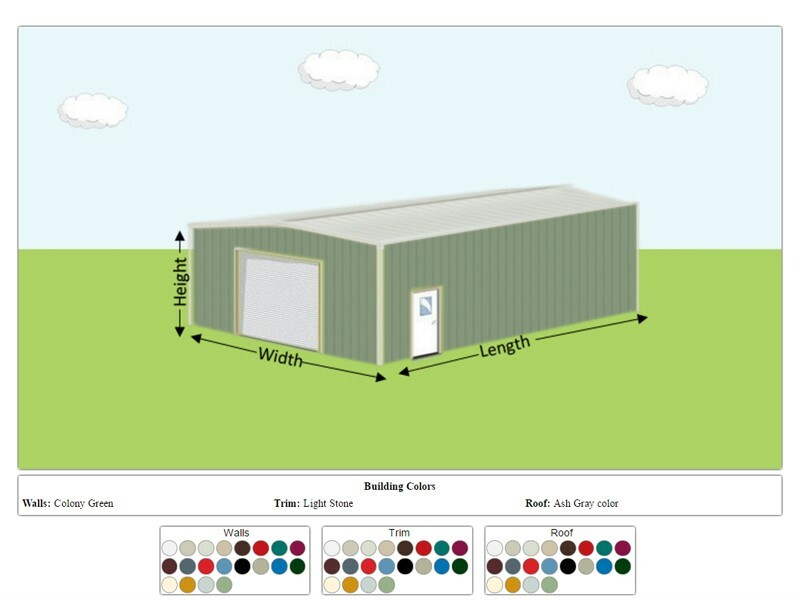 We have an Interactive Diagram with our variety of color options to choose from, as well as an Interactive Diagram for panels that allows you to see the breakout of our different panel options. 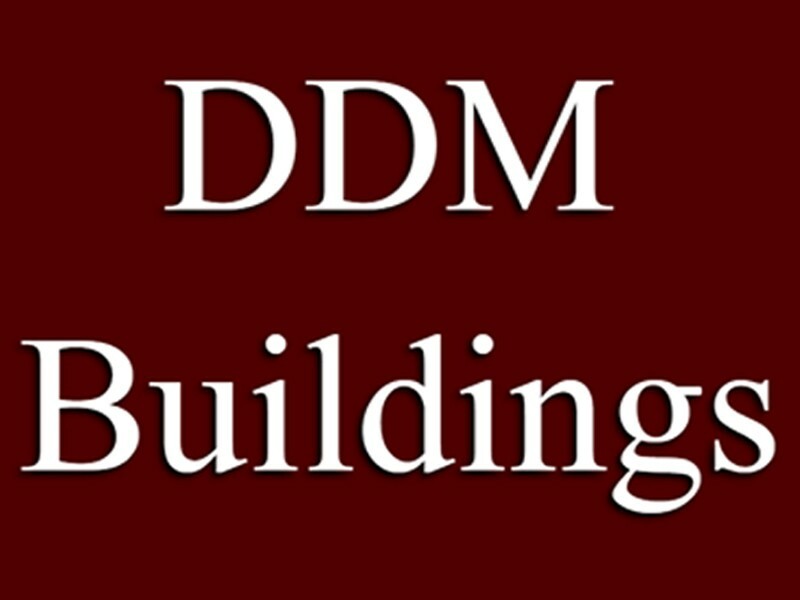 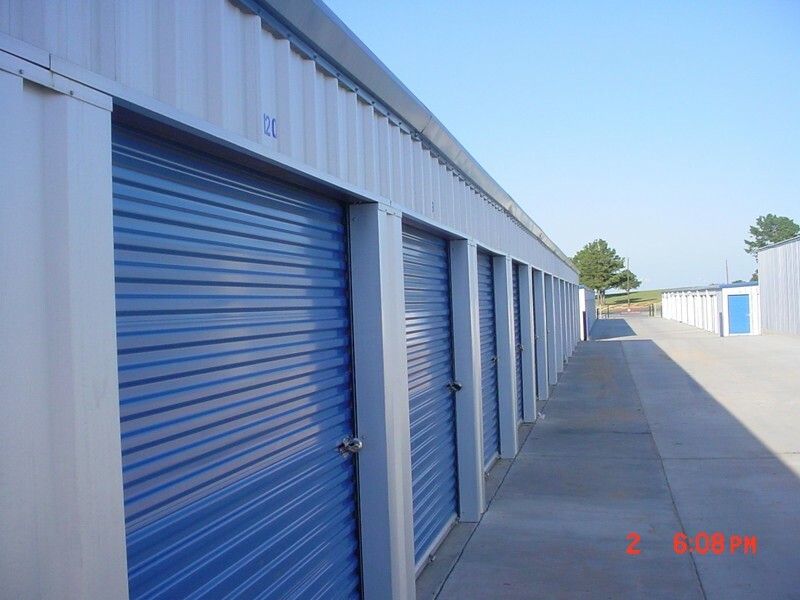 DDM Buildings offers a wide variation of options of metal building configurations. 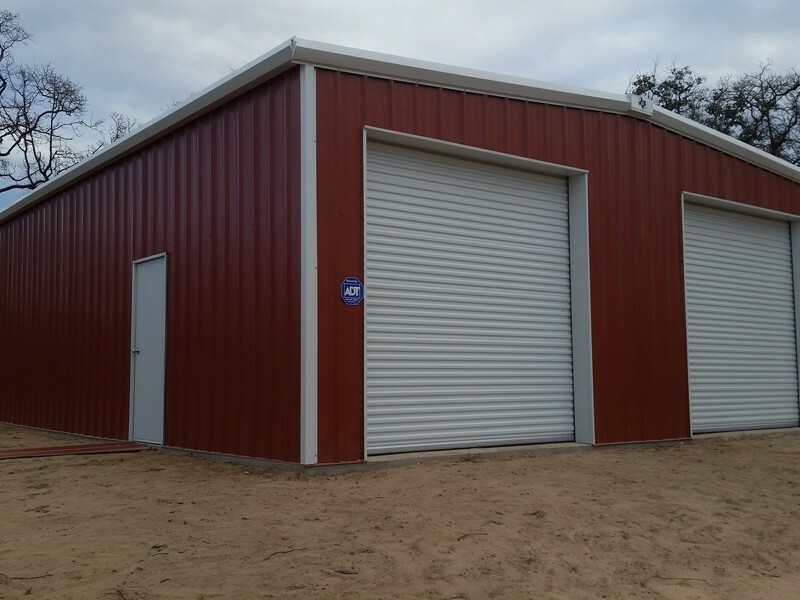 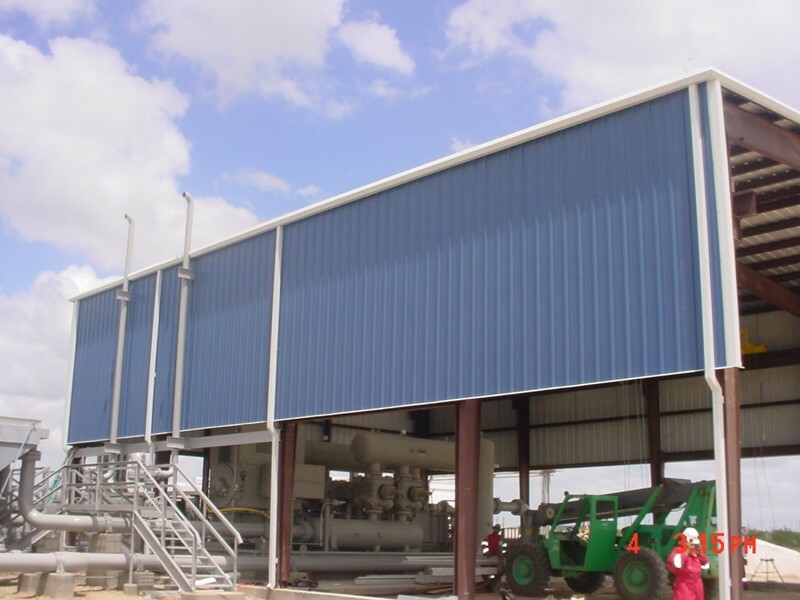 With each configuration and style, we have metal building wall and roof panels options, as well as multiple roll up door options to best suit your needs. 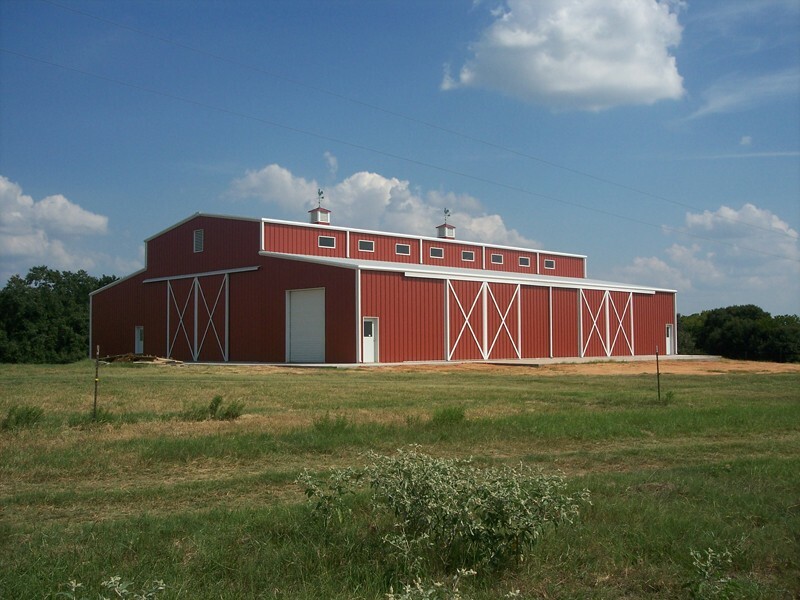 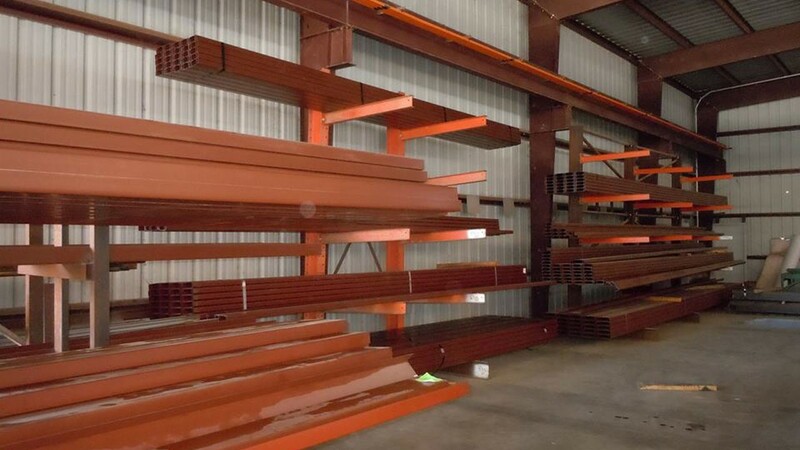 Here at DDM Buildings we can provide you with quality products and buildings for all your metal building projects. 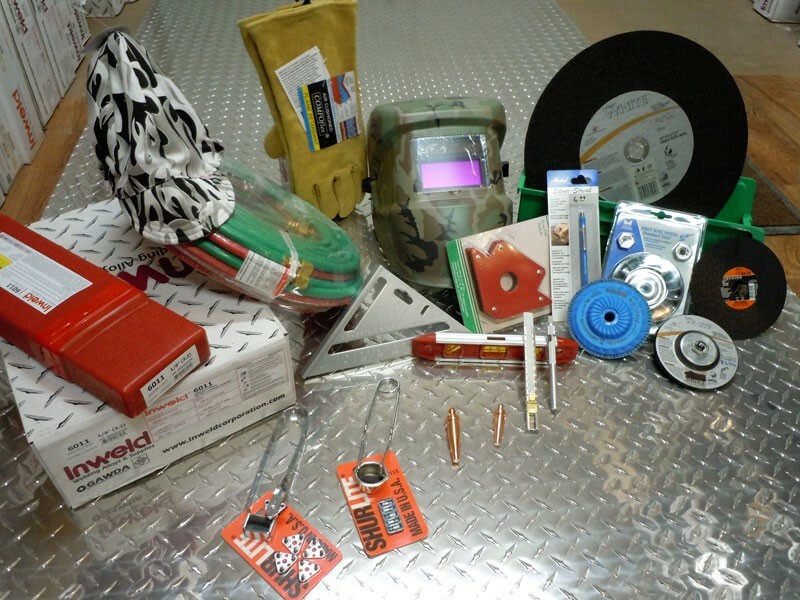 View our catalog to start shopping today! 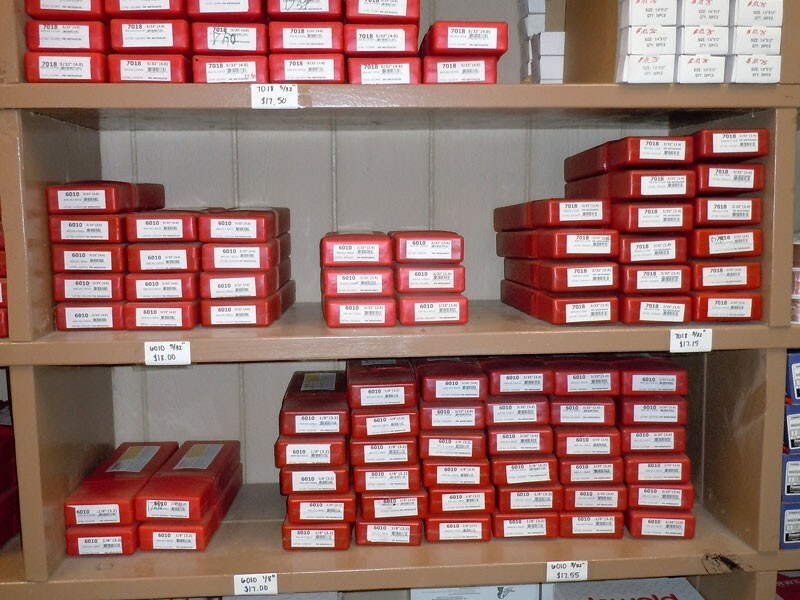 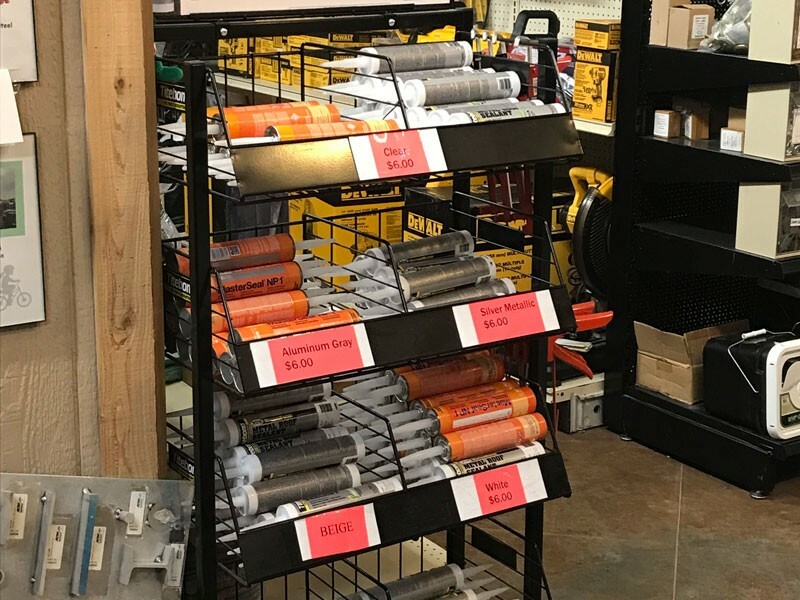 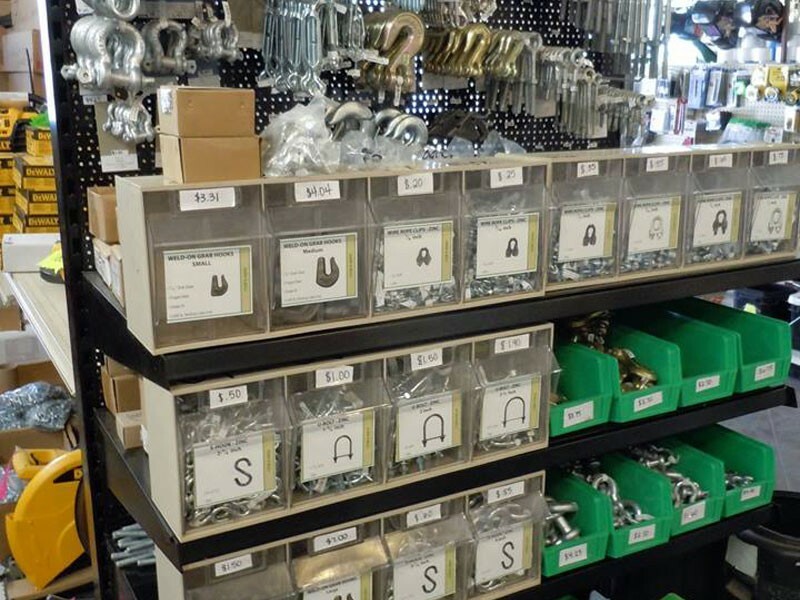 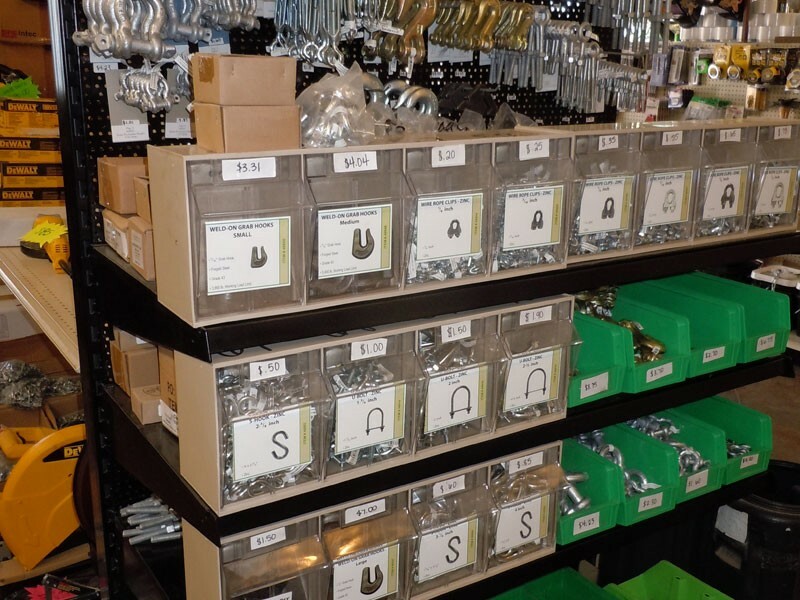 We carry a variety of hardware for your needs.